This is a division quiz for 1st grade online. 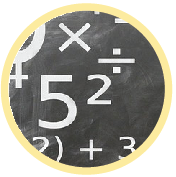 Kids can review basic skills in division with a subtle introductory exercise which uses pictures to illustrate the concept. This exercise contains MCQ’s in which case students have to solve a problem and choose the correct answer. 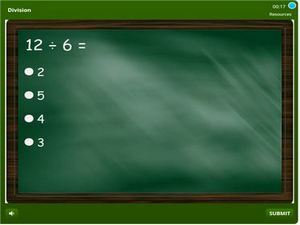 There are videos on basic division facts which can be watched before taking this quiz. Learn and track your score.